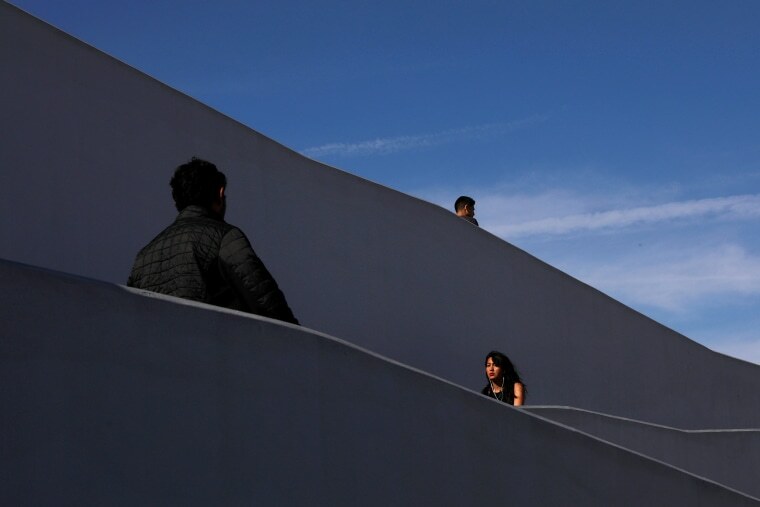 Chicago elects a new mayor, Felicity Huffman appears in court, cherry blossoms reach peak bloom and more. 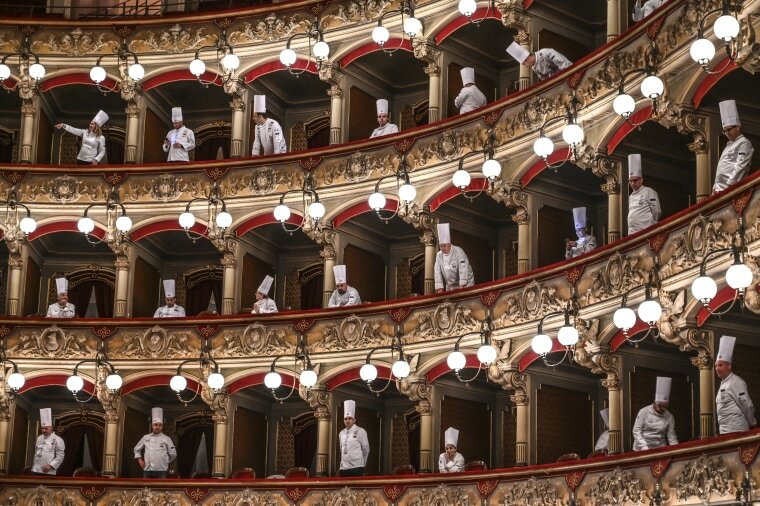 Chefs look out from their seats during the "Cibo Nostrum 2019 Culinary Festival" at the Vincenzo Bellini theater in Catania, Italy, on April 1, 2019. The 30th National Congress was organized by the Italian Cooks Federation to celebrate food and wine. 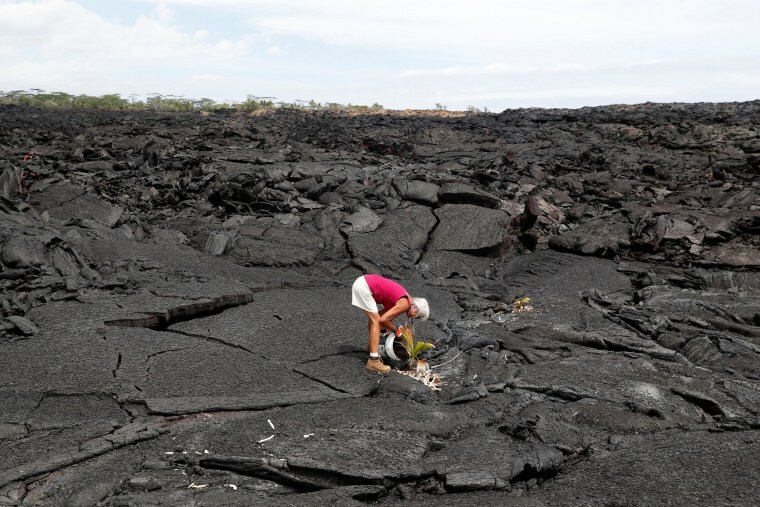 Diane Cohen, 64, who was forced to leave her home when the Kilauea volcano erupted, plants a coconut tree on her property in Kapoho, Hawaii, on April 1. Lava destroyed more than 700 homes during an eruption from May through August. The eruption wiped out a school, farms, roads, water systems and a large part of the electrical grid. People enter Mexico through PedWest border crossing at the San Ysidro Land Point of Entry in Tijuana on April 3. Felicity Huffman leaves federal court in Boston on April 3. Huffman and Lori Loughlin appeared before a judge Wednesday on accusations that they cheated to get their daughters admitted to elite colleges. Huffman and Loughlin are the most famous among dozens of people charged in a sweeping college admissions scheme that the FBI code-named Operation Varsity Blues. 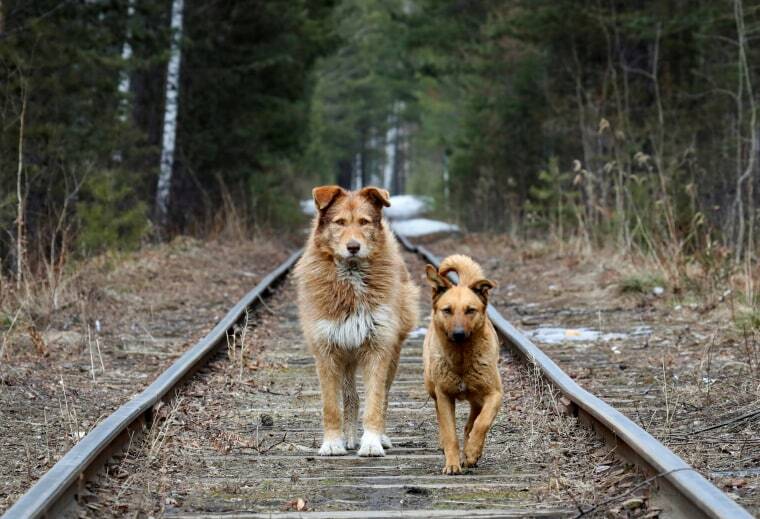 Stray dogs walk along a railway in the Siberian Taiga forest near Krasnoyarsk, Russia, on April 3. 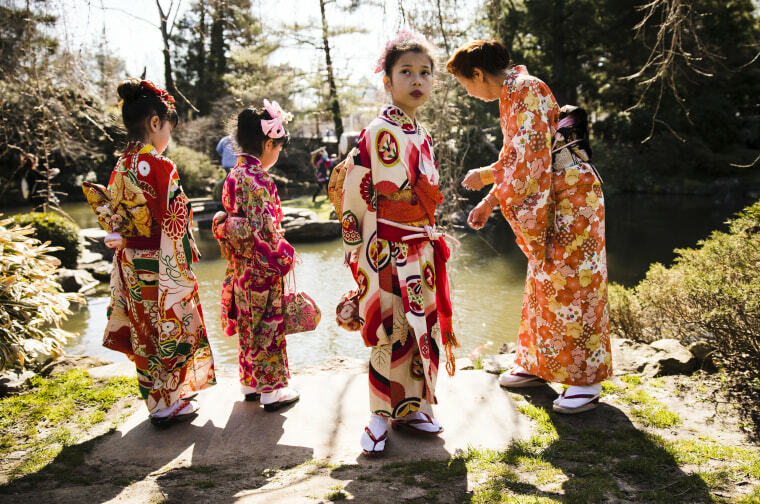 Alyssa Casey, 6, left, Reika Nishiyama, 6, Julia Casey, 8, and Fumiyo Batta during a news conference on opening day of the cherry blossom festival at the Shofuso Japanese House and Gardens in Philadelphia on April 3. 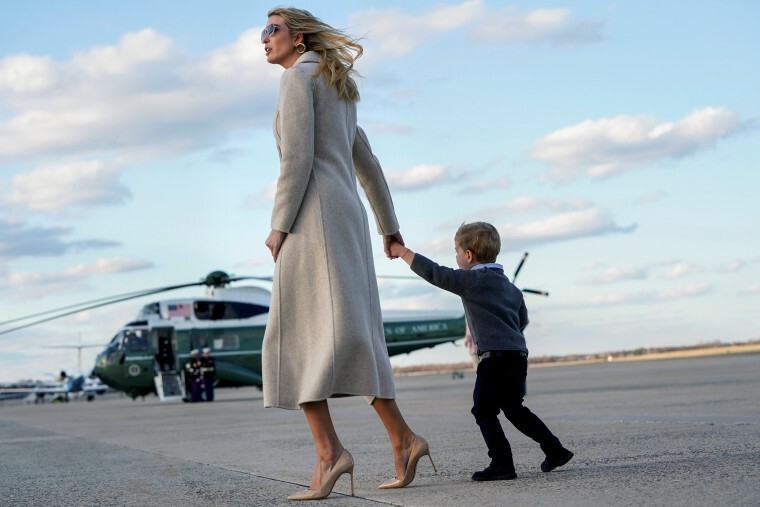 Ivanka Trump and her son Theodore walk from Air Force One at Joint Base Andrews in Maryland on March 31. 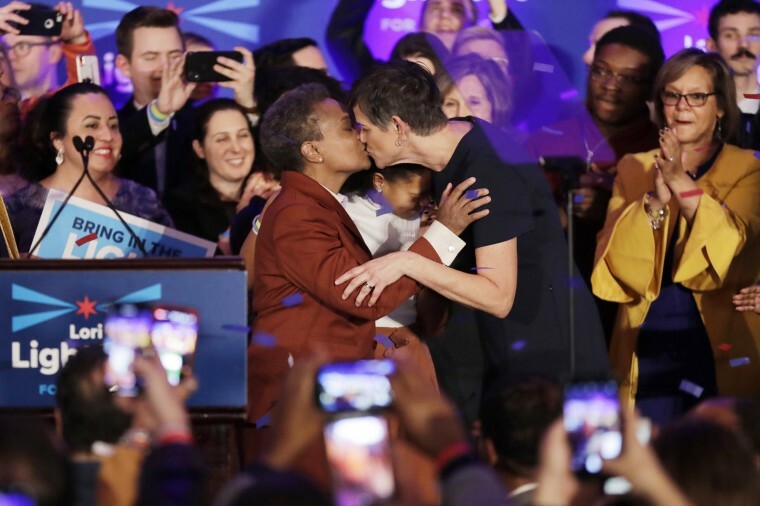 Lori Lightfoot, left, kisses her spouse Amy Eshleman during her election night party on April 2. Lightfoot, a former federal prosecutor, defeated Toni Preckwinkle in a runoff for Chicago mayor Tuesday. She will be the first openly gay person and first black woman to lead the city. 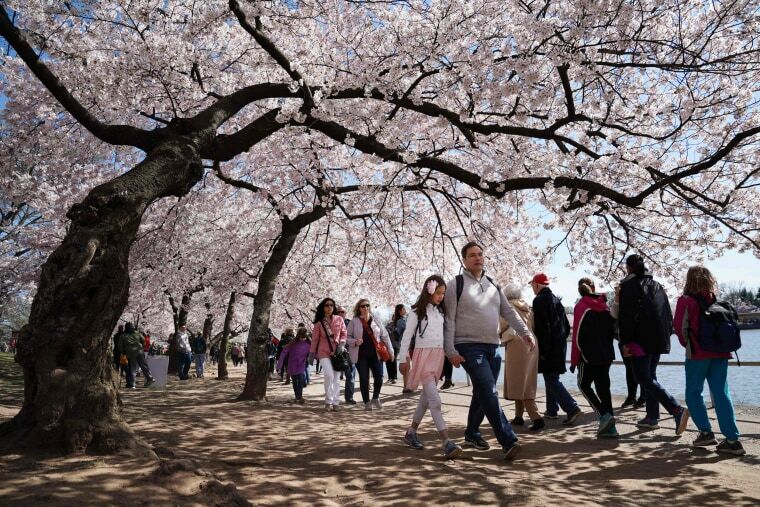 People walk under cherry blossoms at the tidal basin in Washington on April 1. 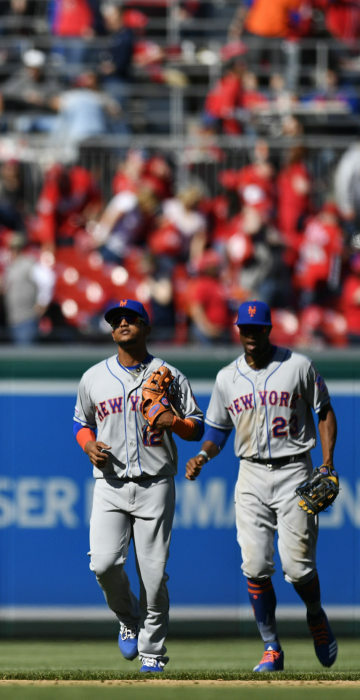 The National Park Service confirmed on Monday that D.C.'s famed cherry blossoms have reached peak bloom. 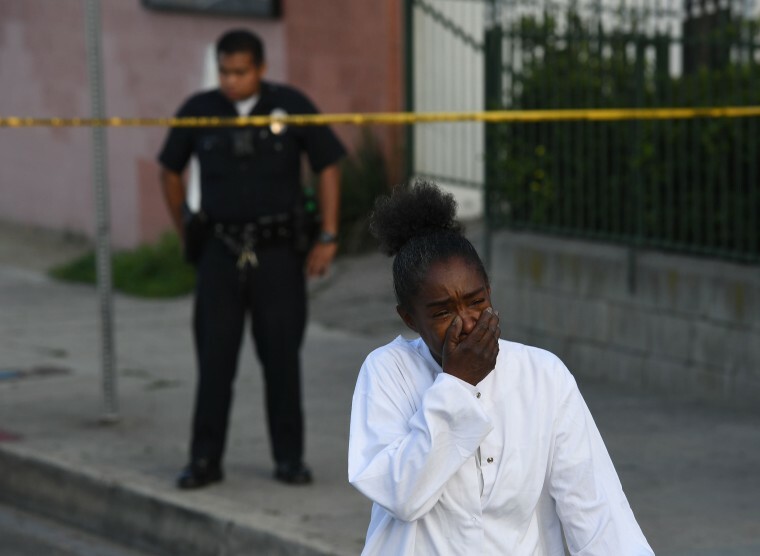 A woman reacts outside rapper Nipsey Hussle's store where he was gunned down in Los Angeles on March 31. Eric Holder, the man suspected of killing Hussle was was arrested in the Los Angeles area on Tuesday and charged with murder and two counts of attempted murder. Authorities say Holder and Hussle, who knew each other, had several conversations Sunday outside the rapper's clothing store. They say Holder eventually returned with a handgun and shot Hussle, who was declared dead at a hospital. He also wounded two other men. A cadet talks to schoolmates during the school's annual get-together in Moscow on March 29. 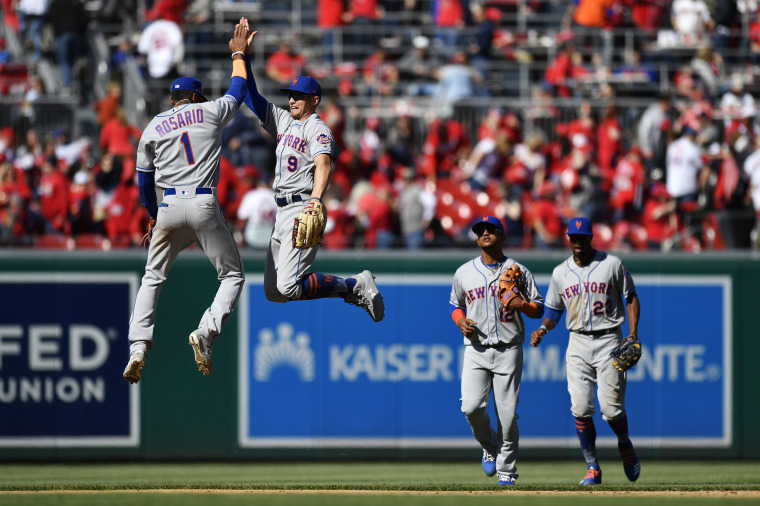 Amed Rosario and Brandon Nimmo celebrate after the Mets defeated the Washington Nationals 2-0 on opening day at Nationals Park in Washington on March 28.